Do you dig massively multiplayer online real-time strategy game? If so, Finland-based Helmeni Games has a new title in store for us Android gamers called Casters of Kalderon. I’ll give them enough credit as the game is notable for stirring together a number of genres into one (MMO, RPG, and RTS). 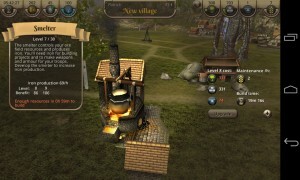 As the name suggests, it has a fantasy theme and it is worth trying – just make sure you have enough patience. Set in a mythical 3D world of Kalderon, a universe that is being restored after a devastating war, your goal is to rebuild the empire one step at a time. As the old adage goes, it takes a village to raise a child. In this game, you’re not a child; rather, you’re a caster. So, you take on that role to restore the realm to its former beauty. For starters, it looks overwhelming to learn a lot of things in a short period of time. 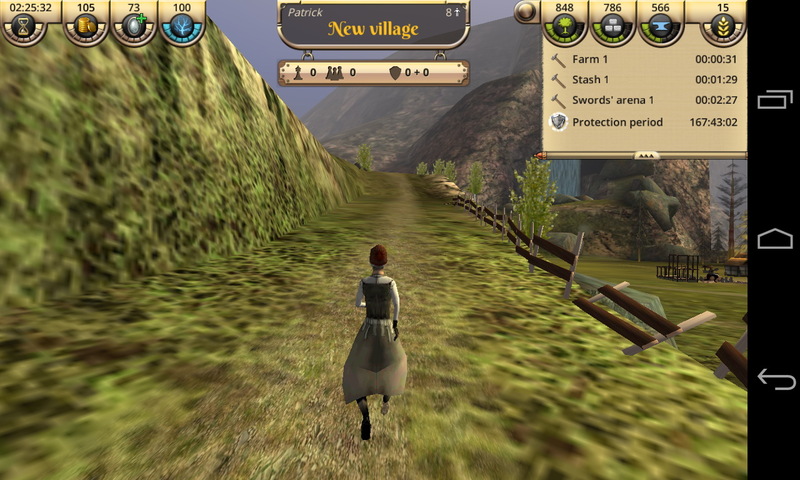 Fortunately, the game offers a guide or tutorial at the onset. 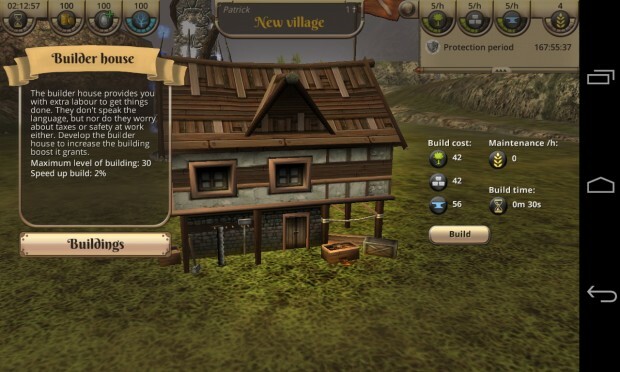 Begin with your own village to build around on, starting on a Dragonium Tower that generates mana. Protect it by upgrading your fences, putting up buildings, training heroes, and ultimately building an army. 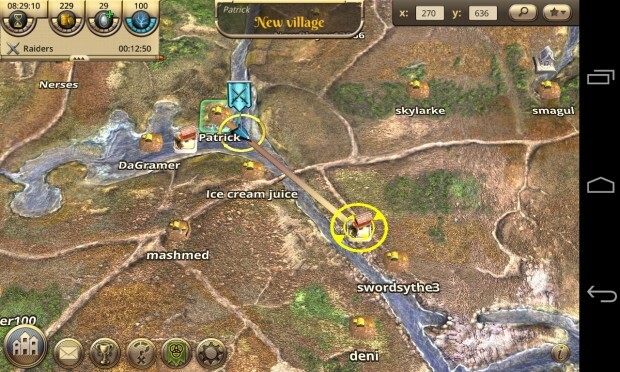 This army will be able to help you defend the city, participate in mission-based quests and campaigns, and it lets you go out to scout, explore and conquer other villages in epic battles. 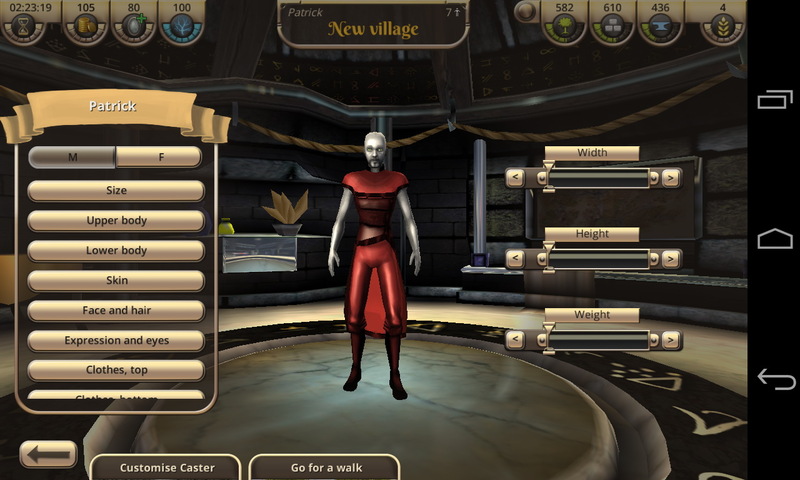 Casters of Kalderon is basically a fantasy 3D MMO RTS that offers an ample amount of multiplayer combat. 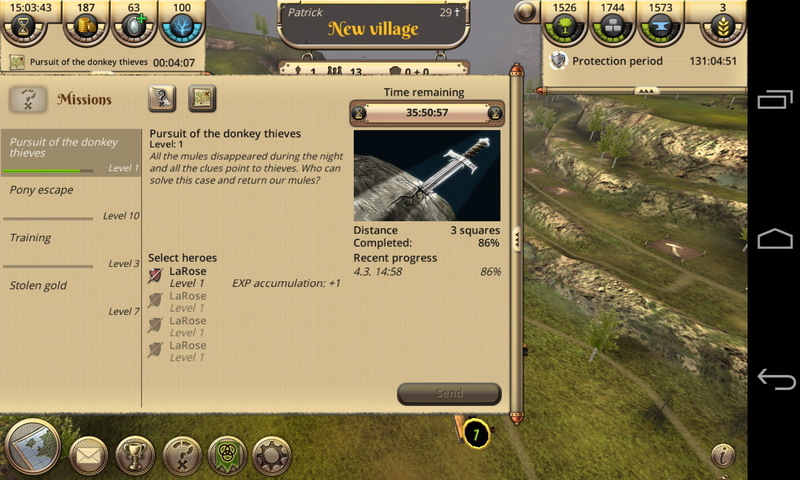 You are given more than enough Protection Period to build your army and fortify the town’s defense. Thereafter, you can choose to attack or raid nearby villages to expand your territories. 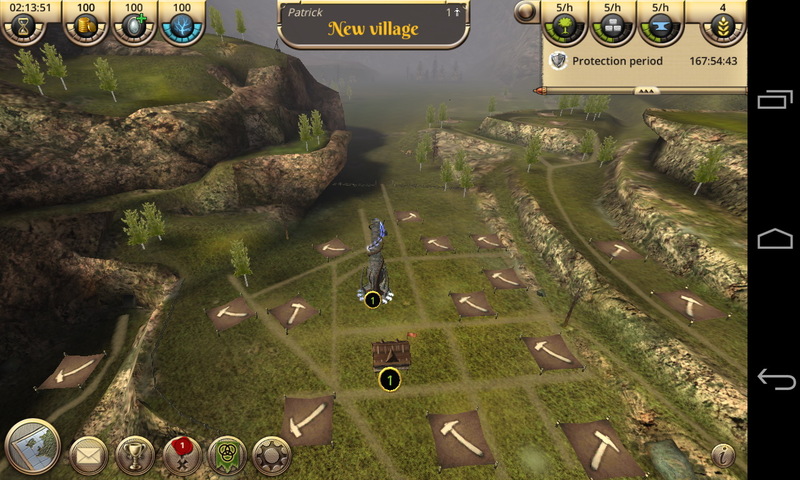 The actual battles may be compared to that of Civilization while the exploration stage might be inspired by Elder Scrolls. 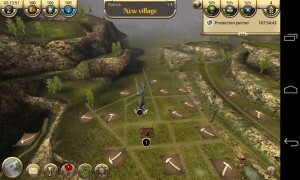 This medieval strategy game provides a deep, intricately designed multiplayer gameplay. You can play out on your own or forge alliances with other players via coalitions. 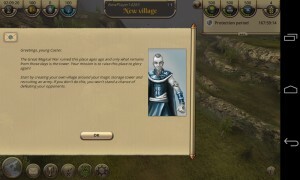 If you choose to just worry about your army, you can take part in missions and campaigns. Complete it and you will be rewarded with resources. 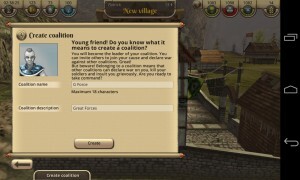 Also, the coalition feature enables you to protect your own turf, and to crush what seems to be overpowering opponents. 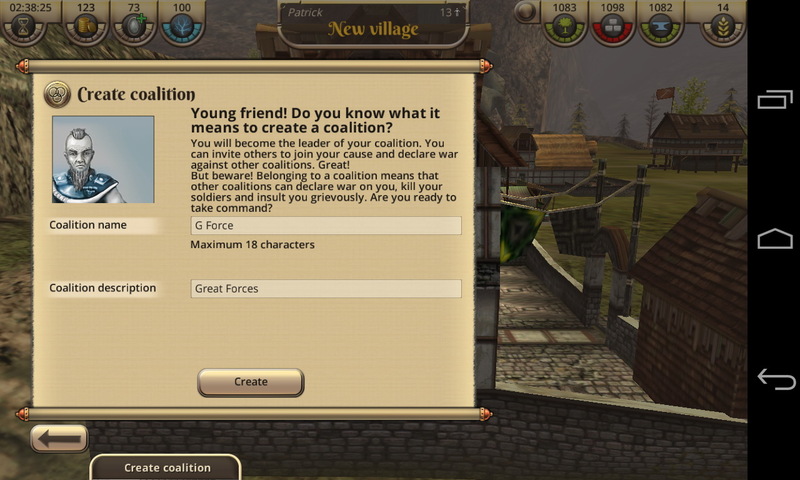 A coalition can be composed of up to 20 players where you can plan strategies against your enemies via in-game chat. Personally, this game may not be one of the better looking MMORTS you can play. 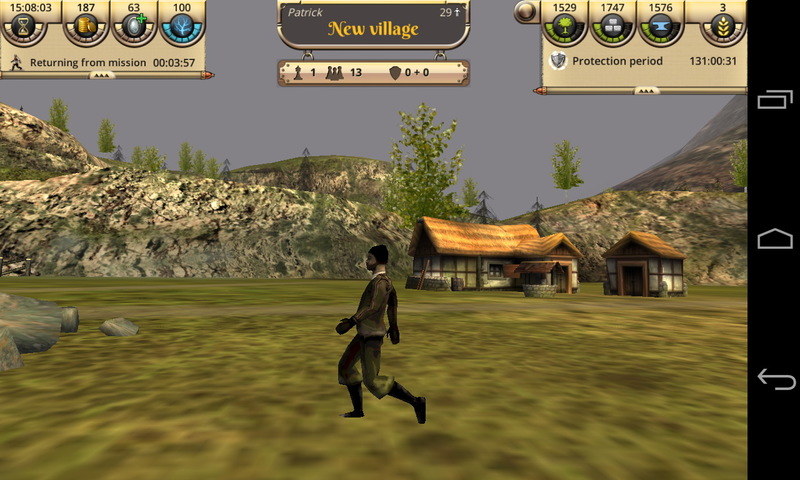 It makes up for the graphics with its deep and complicated player-driven environment. I invested a lot of time with it on my Nexus 4 and its performance is rather smooth though occasional crashes happen (understandable since it’s still a BETA version). I don’t have a problem with it on a smaller screen on my smartphone but gamers who have tablets will definitely enjoy the larger screen real estate. The game requires you to muster enough patience. 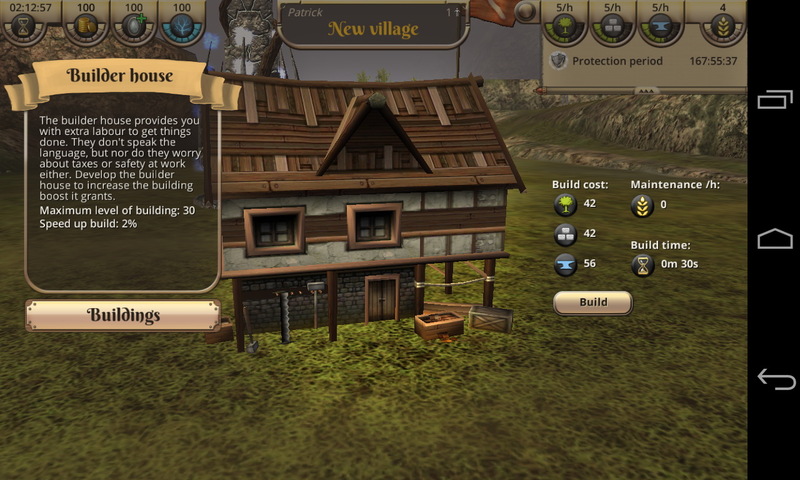 The in-game economy is fair, I believe, but it takes time to produce resources like lumber, stone, iron, and grain. These assets are needed for you to construct and upgrade your buildings. Luckily, I’m a patient man myself so it’s not much of an issue for me. 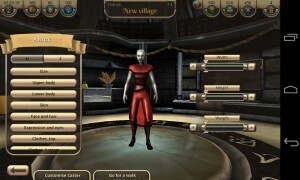 Also, a premium currency – moonstones – can be utilized to speed up the building/recruiting process. Just try to strike a fair balance to increase your income and resources to boost your troops – until you can take over Kalderon. Lastly, another thing that could bother you as well is the lack of sounds. There are only a few effects and there’s no background music to let you feel you’re in a fantasy world. Since the game is still in BETA, we can only hope for better things to come. 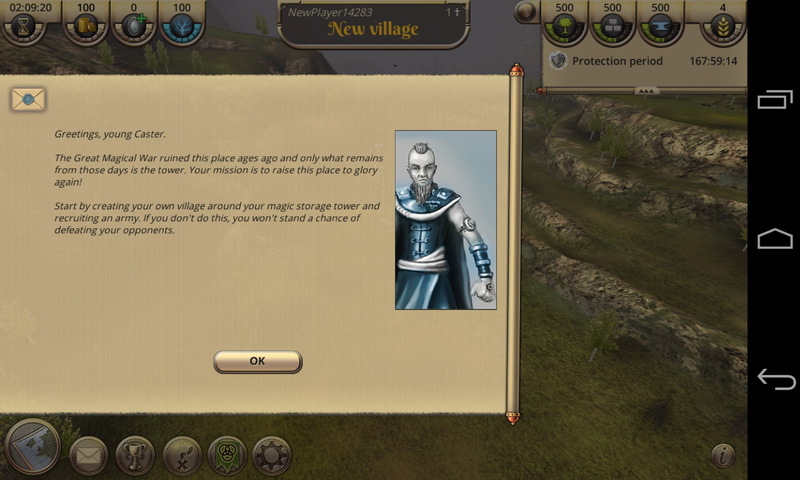 All in all though, Casters of Kalderon is worth a try if you’re looking for a new real-time strategy title. This Android game is free on the Play Store and all you have to spend is your time.